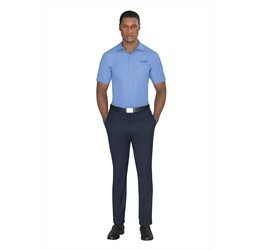 Golf T Shirt Suppliers in Pretoria - Are you looking for beautiful Golf Shirts in Bulk in Pretoria? While the Basic Pique Golfer may be basic in name, it’s far from basic in nature. 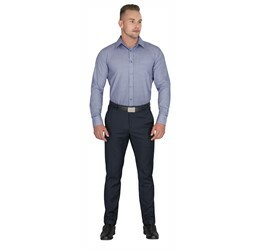 Coming in a range of colours that is so vast that it makes your head spin, this shirt is made from 65% polyester and 35% cotton and made in Southern Africa. 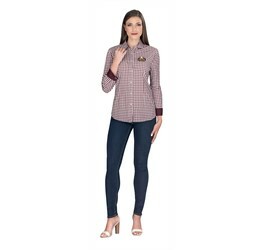 The knitted collar has a double ridged detail and the men’s placket has three buttons while the ladies’ has one. 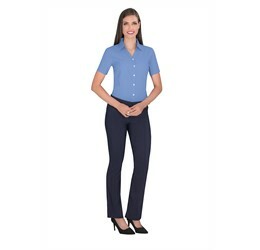 The pique creates a subtle texture, making this golf shirt an elegant, classic corporate option. 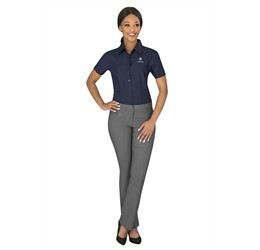 Golf shirts are a great corporate uniform item and you can get them from us in bulk in Pretoria! 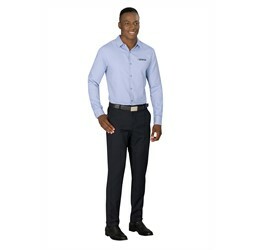 We’re a supplier of golf shirts in Gauteng and all the areas therein. 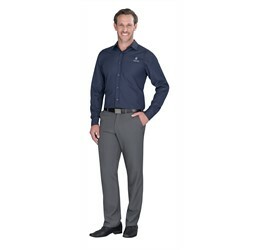 Having a golf shirt as a part of your corporate uniform is an excellent choice. It looks awesome and makes for a really sharp uniform. 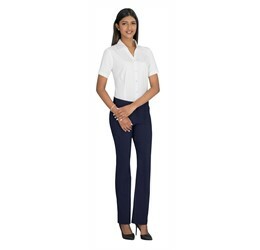 The way a golf shirt is designed makes it the perfect smart casual garment to accent a uniform. 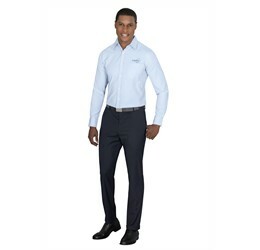 In fact, it’s a very easy way to give your staff a simple, comfortable uniform without having to buy a three piece suit for each one of them. A golf shirt on its own looks great. It also looks awesome when it’s accessorized with a body warmer and a pair of chinos, so it can be dressed up or down as you want it to be. This Pique Golf shirt is one of our most popular golf shirts, and with good reason. It looks awesome, and it comes in a mind-blowing sixteen colours. That’s more than two rainbows! 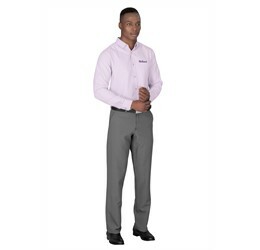 That means that we have the colour selection to make this awesome golf shirt a part of any corporate uniform. 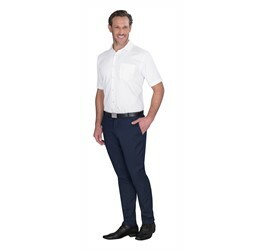 A golf shirt is the perfect corporate clothing item because the collar makes it look very smart, while the fabric makes it comfortable, so that you get the best of both worlds when you put your brand on this stunning pique knit shirt. Pique knit golf shirts, by the way, are the ones with the subtle diamond texture woven into the fabric. Pique knit refers to that weave style, and it’s one that’s very often used for golf shirts. Speaking of branded golf shirts, what about putting your company logo on yours? We are a branding company and we can supply these to you with branding or without, whichever you prefer. 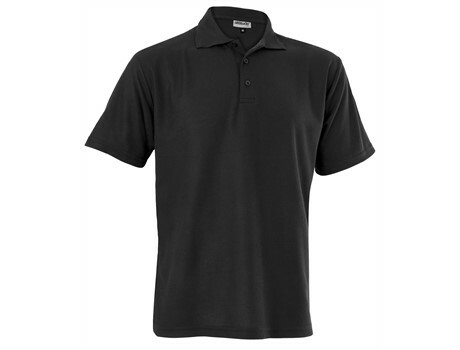 Your company logo on these golf shirts does make them a lot easier to identify. A company logo is a singular symbol of your brand, it’s as individual as a fingerprint, and is a really awesome brand to put on your golf shirts, so that anyone who knows your company will immediately know which company that your staff work for. But the usual method of branding our golf shirts is with embroidery and it looks flat out stunning. Embroidery is a beautiful branding solution that gives you a textured finish that really stands out from the rest of the shirt and looks awesome! 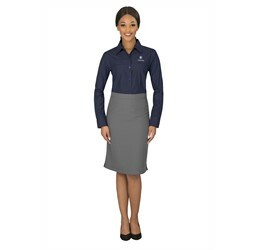 Getting this awesome golf shirt as a part of your corporate uniform is a really great way to give your staff a feeling of team spirit. Sports teams wear the same uniform so that they can know whose side they’re on – and not to pass to that guy in the red, he doesn’t have their best interests at heart. 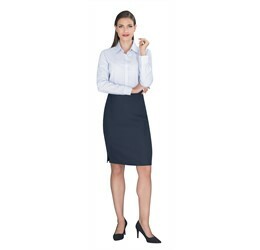 Wearing a uniform – from the Latin root, one shape – means that everyone wearing it has the same end goes and are working towards the same purpose. It’s a good feeling to all wear a uniform, and a golf shirt makes an awesome one. People come in all sorts of shapes and sizes, from very thin and small to very big and tall, and every possible combination in between. We’re a rainbow nation after all, and that means shape and size as well as skin colour and culture. We have a fair selection of different body types that the Brand Innovation office, so you won’t find any body-shaming in this company! We carry sizes from an XS all the way to a XXXXXL Golf Shirts. That’s from extra small to five times extra-large, and every X, M and L in between those too, so there’s something for everyone from us. Would you like your golf shirts in bulk? Was that a yes? Awesome! We’re a bulk supplier. That does mean that we have a minimum order quantity on this awesome pique knit golf shirt. But it also means that you can order as many golf shirts as you heart desires. 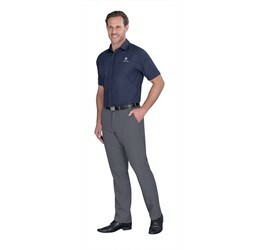 If your heart desires 600 golf shirts then you order 600 golf shirts, we’re here to help. 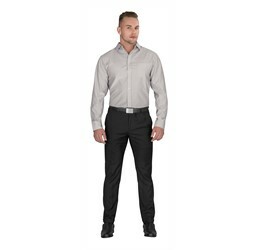 Ordering in bulk also means that you get a better price for your shirts. This is because it’s cheaper to produce things in large quantities, and to brand them. 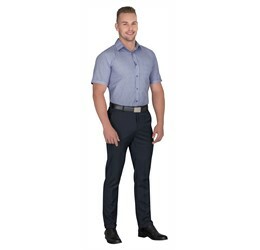 So if you’re looking for wholesale golf shirts in Gauteng then we are the supplier for you. 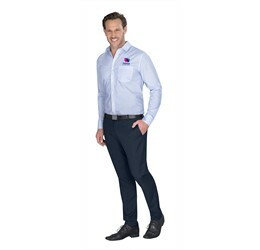 On top of having this fantastic corporate golf shirt for sale in bulk, it’s also for sale online. Which is great because you don’t have to leave your office to order these shirts. You can fill in that handy dandy quick quote form on at the top of the page and one of our lovely Account Executives will get back to you within 24 hours. Ordering online means that you can order from anywhere in South Africa and we’ll deliver it to you! Our focus here is Gauteng; Midrand, Randburg, Boksburg, Sandton and Johannesburg. But fear not if you’re somewhere else in South Africa, we’ll still deliver! After all, delivery is one of the big perks of online shopping. It’s like getting a present for yourself. Or in this case, a present for your company. Of course, if branding isn’t really your thing and you’d rather have a signature colour than a shirt that’s covered in branding then a plain golf t shirt is for you. Or if you like the idea of a single colour shirt and you still want branding, we’d like to introduce you to the world of tone on tone branding. We can do it with embroidery and what it means is that we embroider you brand onto your golf shirt with a thread that is the same colour as the shirt itself. That way you have your golfer in the colour that you want and it’s still branded. This method looks awesome and it’s one that we use ourselves quite frequently for our own corporate clothes. Tone on tone branding creates a wonderful, subtle branding solution! 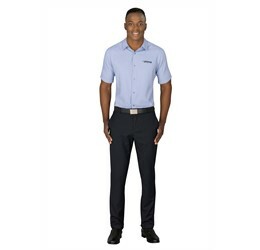 With all these options and more – because this is only one golfer, we can do way more than just this – it’s easy to see why we’re premier Golf T Shirt Suppliers in Pretoria.